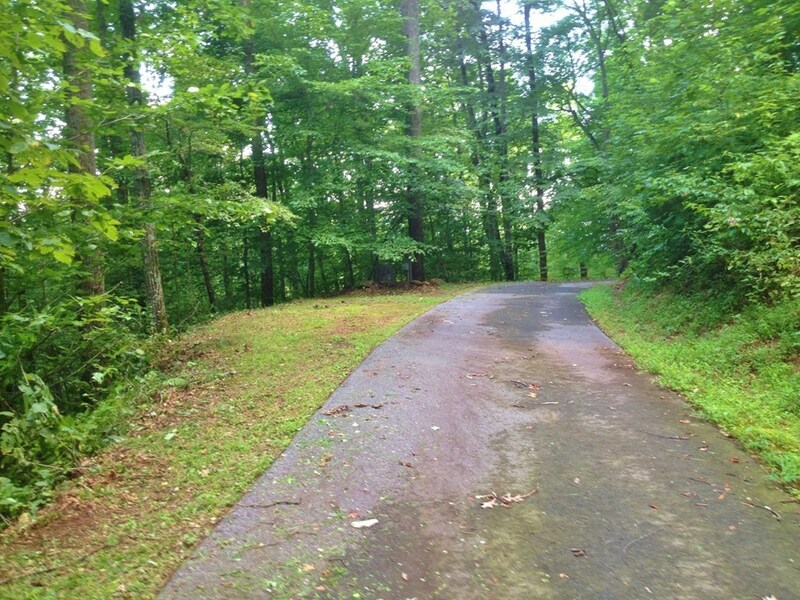 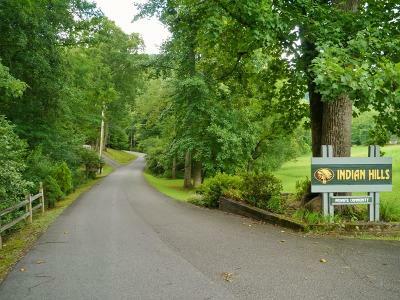 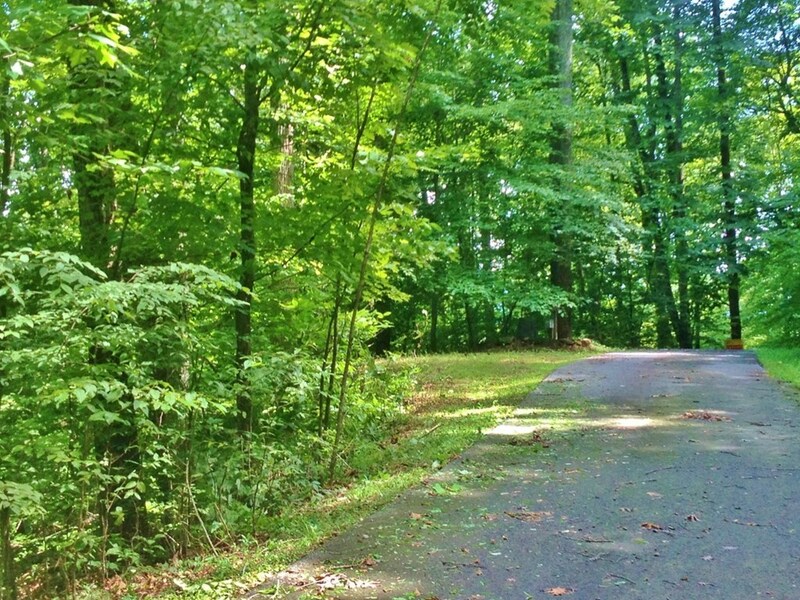 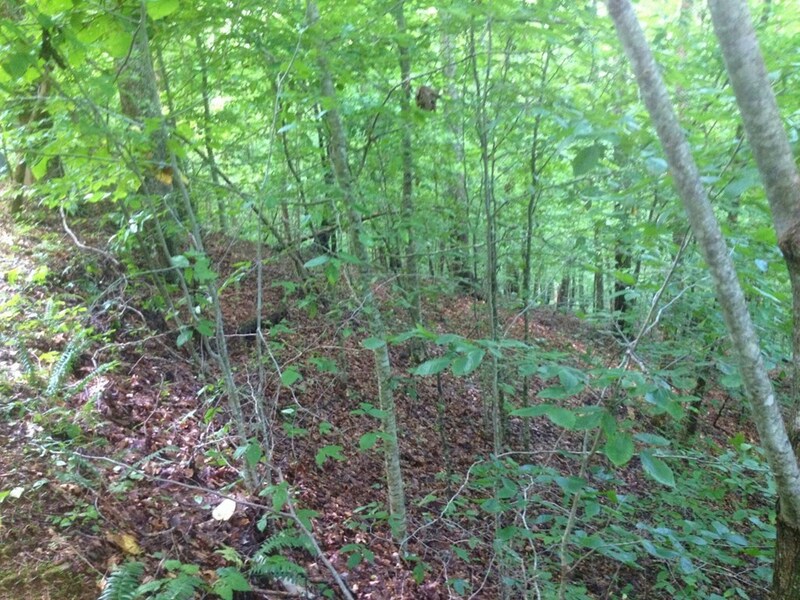 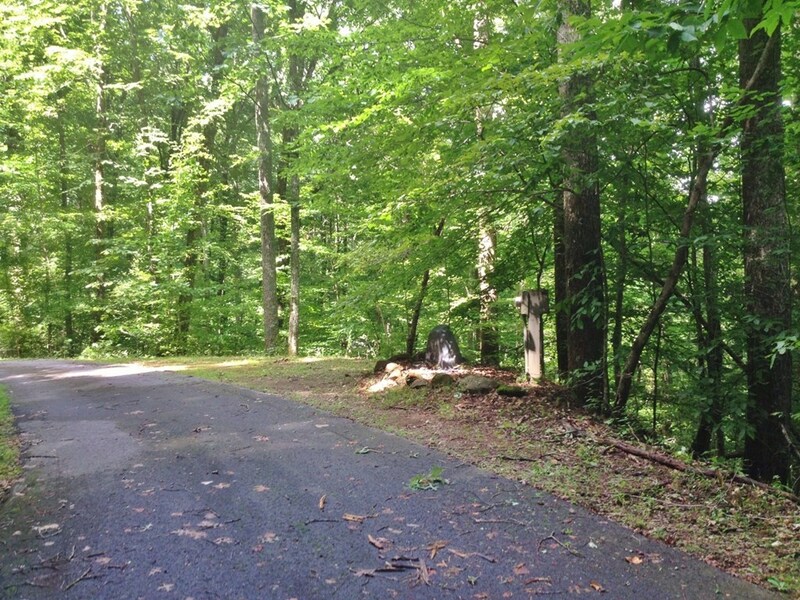 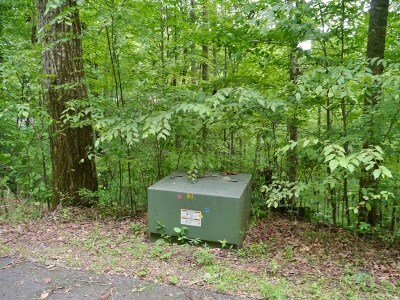 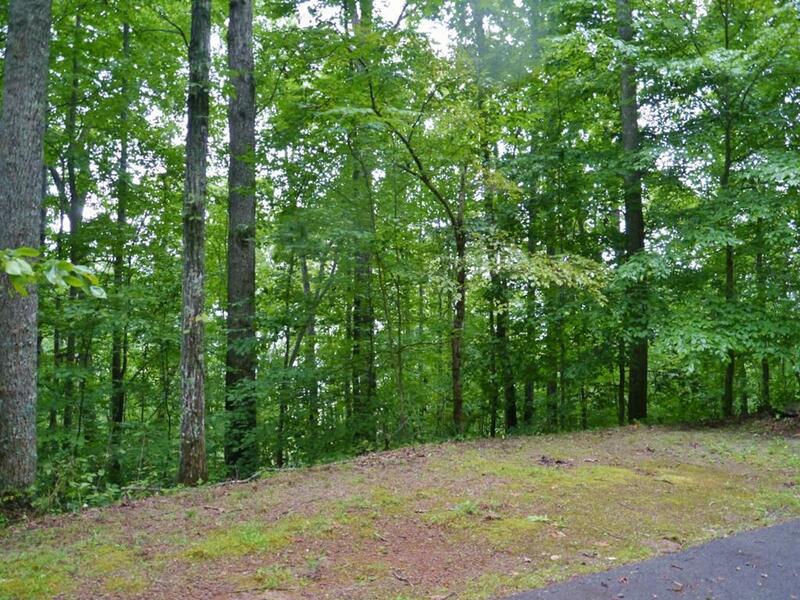 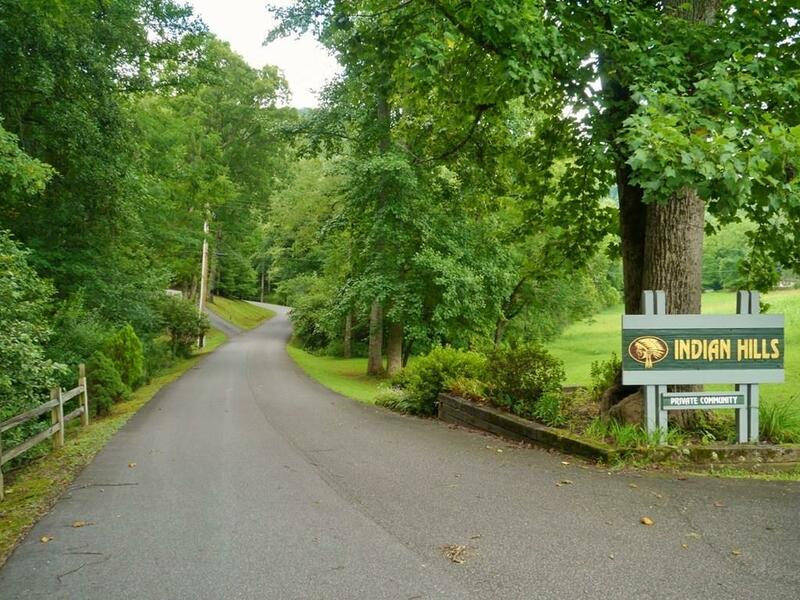 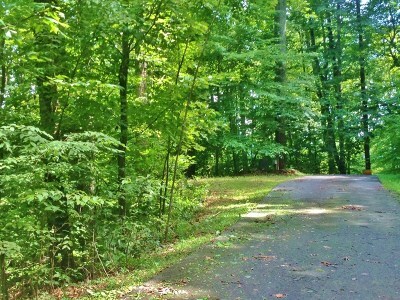 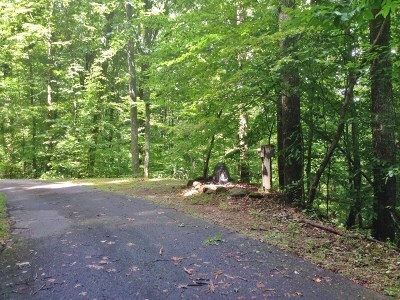 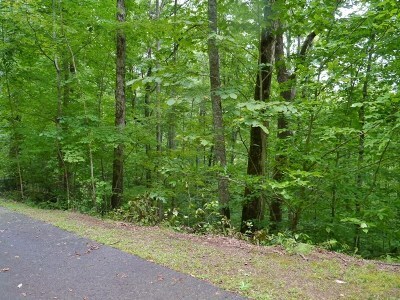 Lovely lot in a quiet custom-home subdivision with paved access in highly desirable Patton Valley. 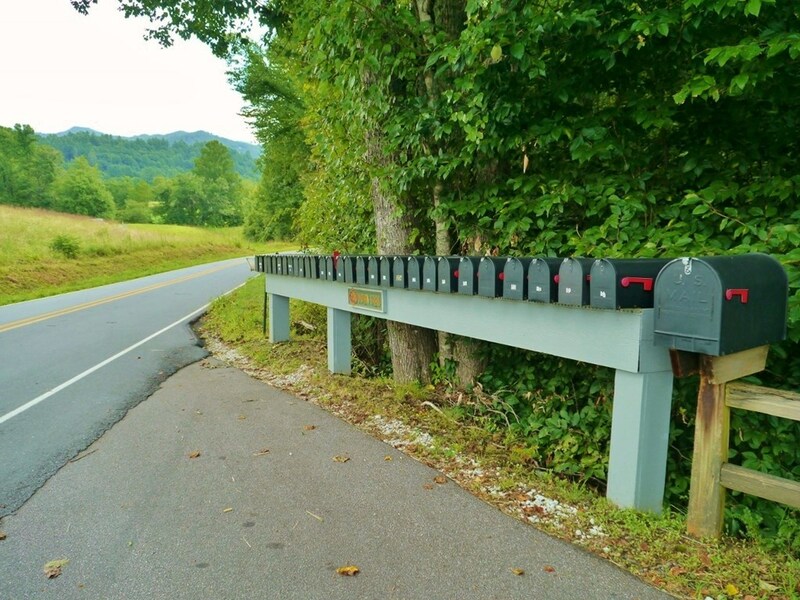 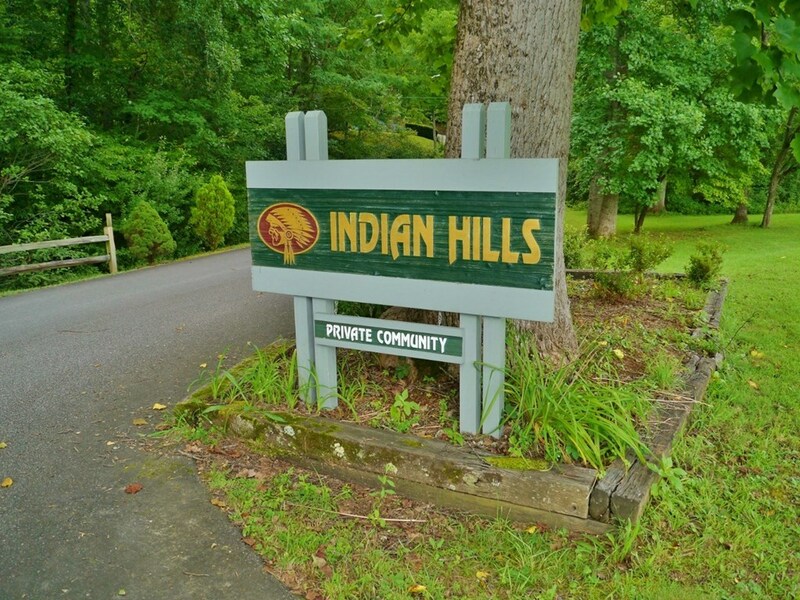 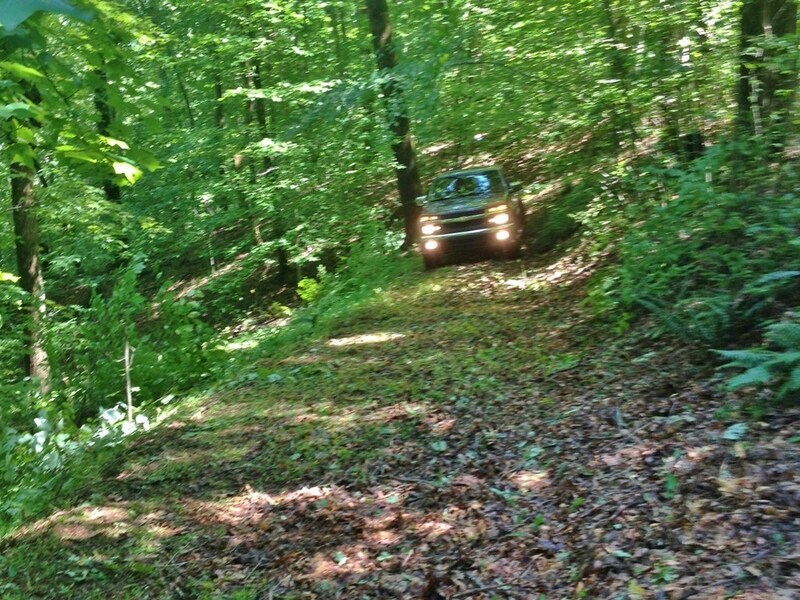 This 1.19 acre (+/-) property is easy to build on with a 3-bedroom septic system INSTALLED plus shared WELL ACCESS and UNDERGROUND POWER in the subdivision. 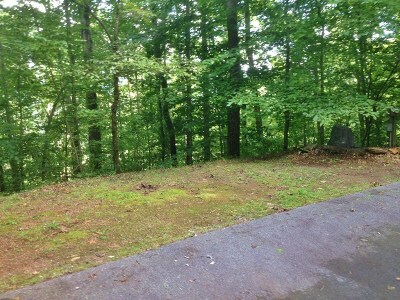 Great view potential. 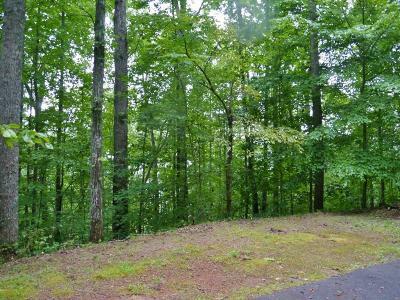 This is a wonderful location for a family, as it's just a few blocks from the newly-constructed 40-acre Parker Meadows recreational facility! 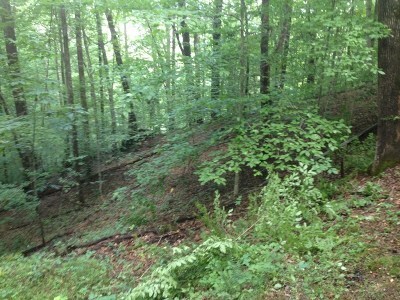 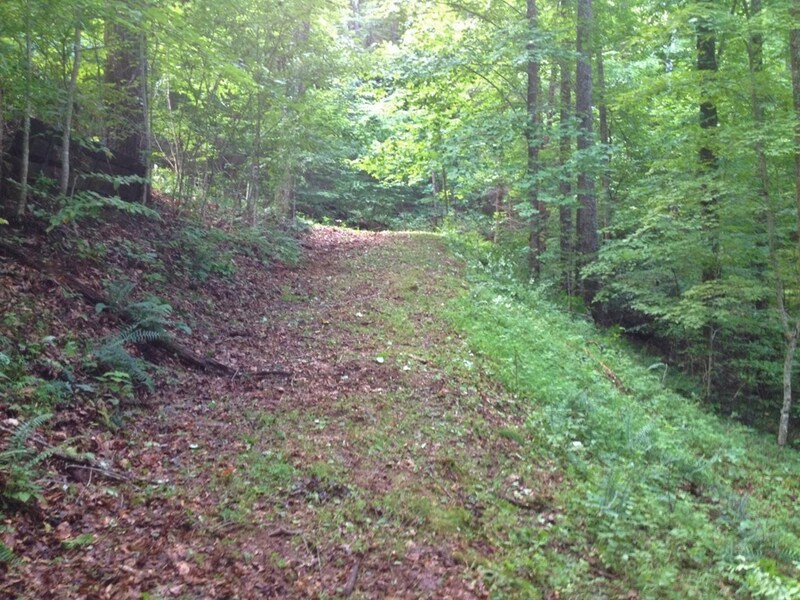 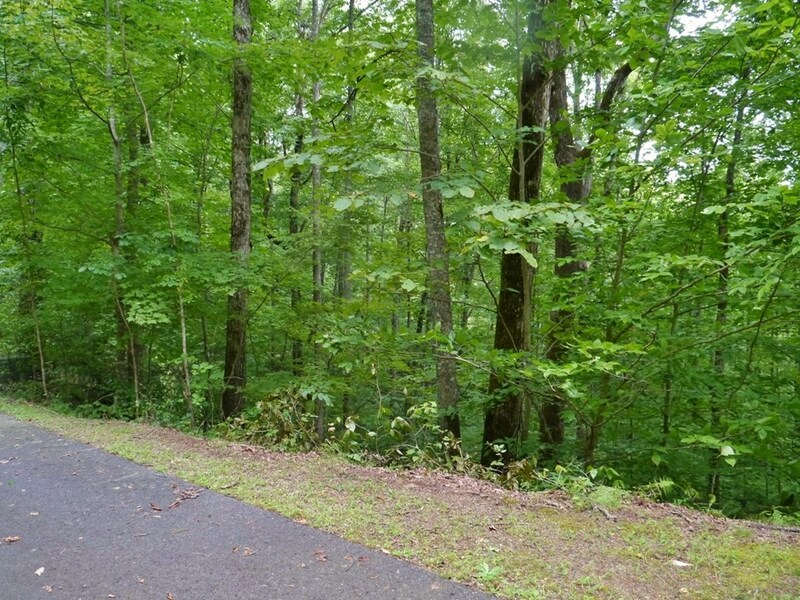 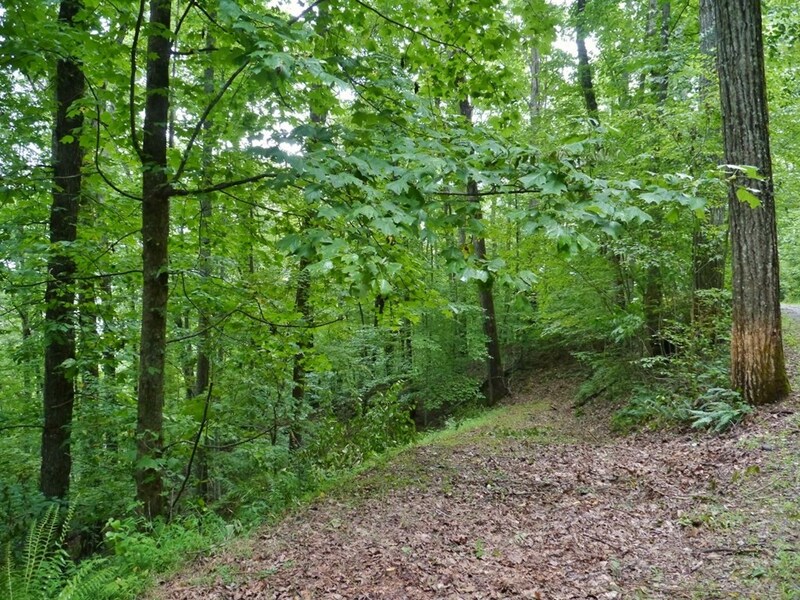 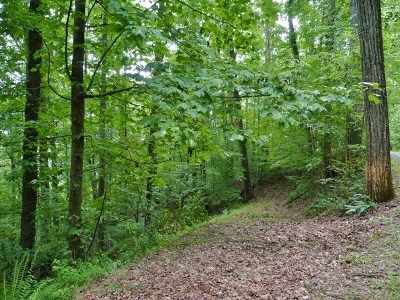 This lot is an exceptional value... so start building that mountain dream home today!